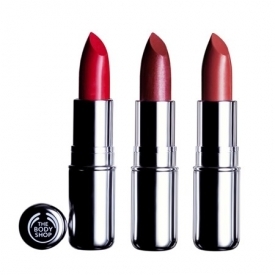 A collection of lip colours that colour, moisturise and smooth the appearance of the lips for a fabulous pout. The butter-like texture glides on effortlessly and contains a high percentage of colour pigments (depending on shade) to provide intense coverage in one luscious sweep that lasts for up to four hours. Leaves the lips feeling soft and smooth. Dermatologically tested..
- Maurla oil is a very effective moisturiser that helps to condition the skin over time. Also provides essential fatty acids that help to restore the skin’s moisture barrier, thus helping to restore moisture, smoothness and suppleness. Provides income for the farmers basic needs and strengthens the sense of solidarity and community in the area. Simply sweep over the lips, or apply with a Lip Brush. 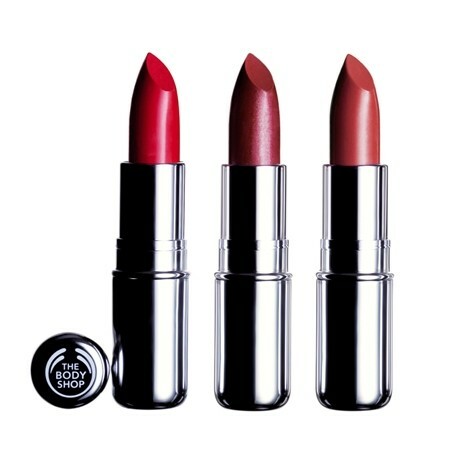 First, smooth the lips with Lipscuff, then apply Lip Line Fixer to fill in the fine lines around the lips. Apply Lip Liner before filling with Colourglide Lip Colour. Line along the natural line of the lips with Lip Liner before applying Colourglide Lip Colour, to create added definition and extra colour intensity. Applying a lip liner also helps to keep lip colour in tact by preventing feathering. 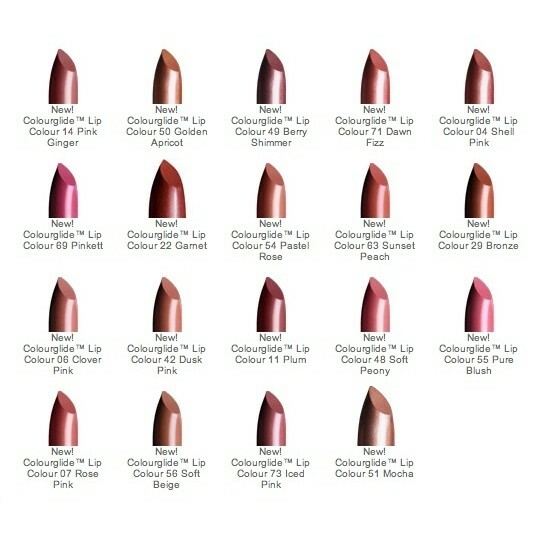 Leaves lips feeling soft and moisturized, fab colours and shades to choose from, great price and lasts for ages.